Established by Compagnie Internationale des Wagons-Lits in 1883 , ‘Orient Express’ was the name of a luxurious intercity international train which used to primarily run between London and Istanbul going through Paris, Vienna, Prague, Venice, Budapest, Bucharest, Varna, Sophia, and finally reaching Constantinople. After the services were stopped, Orient Express became a common name for international intercity trains. Many trains used to run on the same route between the mid-1900s and early 2000s. Today, these trains are being operated by numerous companies. The most prominent of these running the Orient Express in the modern day is the Belmond ltd or formerly the Orient Express Hotels Ltd. There is perhaps no traveling or literature enthusiast in the world who hasn’t heard about the iconic Orient Express train. Originally dating way back to 1883, the Orient Express was a passenger service train which used to run between London and Constantinople or the Modern Day Istanbul. 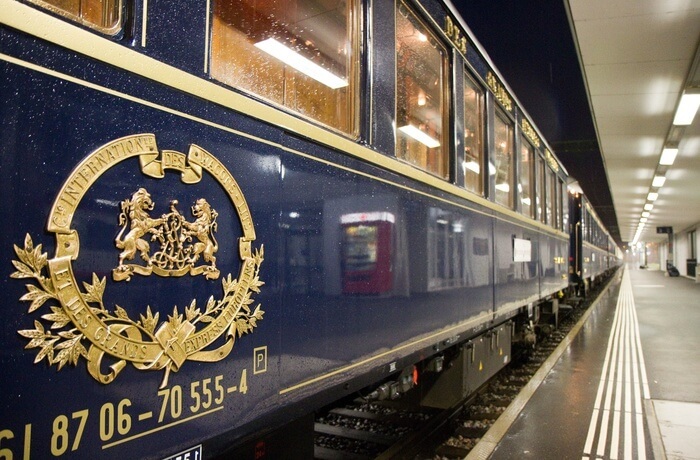 In the late 1900s, after having served the passengers for numerous years, the name ‘Orient Express’ was started getting adopted by various train services that would run on the original Orient Express route or even a part of it. 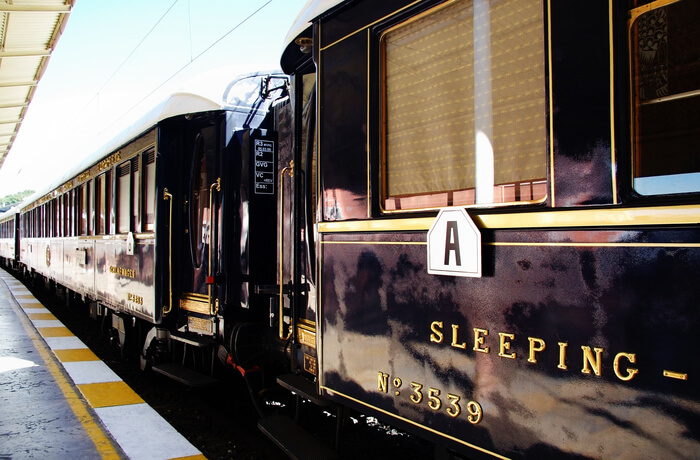 Today, a train service known as Venice-Simplon Orient Express runs between the cities of London and Venice on the historical path that will give rise to the same excitement that one could feel while traveling in the original Orient Express. In order to make the tour easier for you, we have listed down the various routes covered in the Orient Express railway journey. We have also mentioned the estimated prices of each in case you’re wondering how much does it cost to go on the Orient Express. Retracing a part of the original route of the iconic Orient Express, the train services start in London and end in the historical tourist city of Venice. 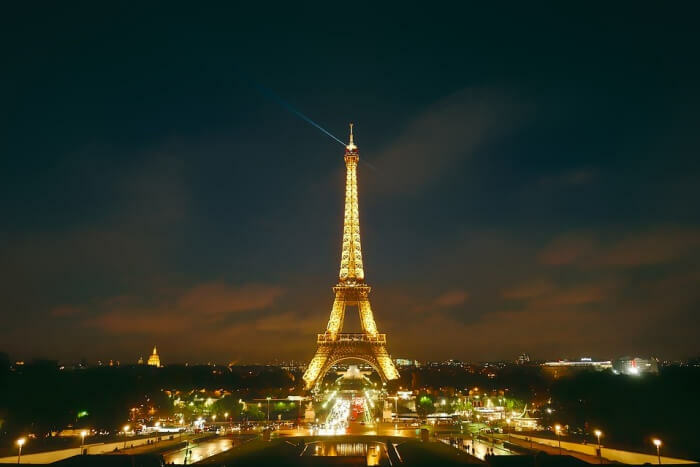 It is a 2-day and 1-night journey with a prominent stopover in the city of Paris. You are served some of the most delicious 4-course meals accompanied by fine alcohol and dishes made by the best chefs in the world. 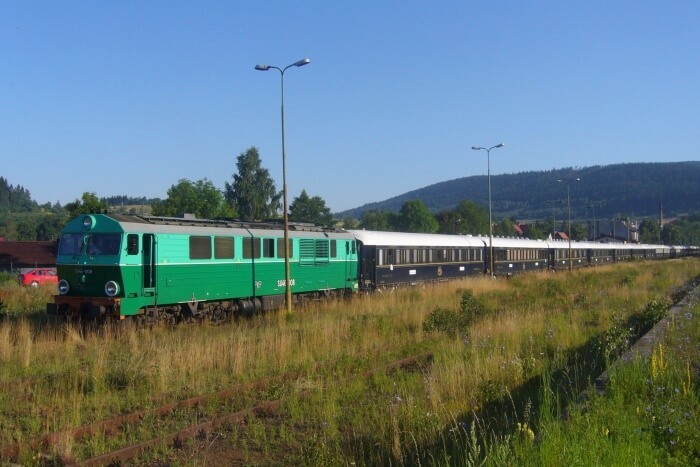 You can enjoy your luxury meals in this super luxury train while enjoying the European Alps as you tread along the historical route connecting some of the best tourist destinations in Europe. If you are a romantic couple who enjoys luxury in the lone time, then perhaps this is the best thing for you to do in your holidays. Linking the two of the most beautiful and prominent Romantic Cities of Europe as well as the world, this overnight journey in the super luxurious, Venice Simplon Orient Express will ensure you two have a time of your life. Have a 4 course-luxurious meal created by the best chefs in the world and drink some of the finest European liquor in the bar while you enjoy a romantic moment with your loved one. Perhaps the most iconic one on the list, this route traces the second half of the route of original Orient Express. This tour includes a day’s stay in Budapest as well as one day in Bucharest. The company conducts this journey only once a year, the train leaves Paris for Istanbul and comes back and then returns on the Journey only the next year. Happening once in a year through some of the most Iconic European landscapes makes this route exclusive and more expensive. Average Cost: INR 1200000 for per person sharing cabin Suite. 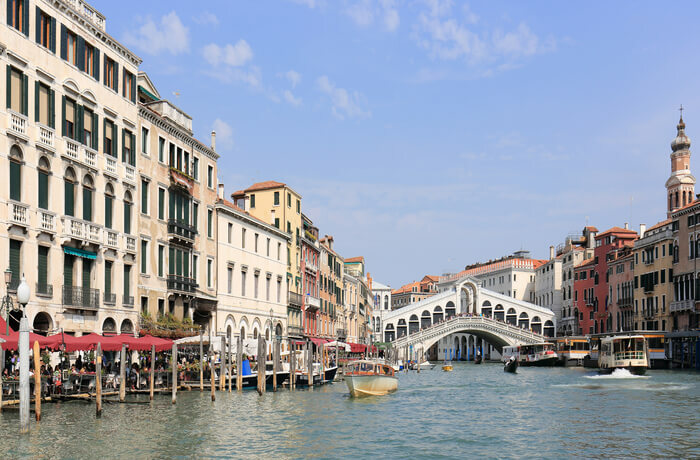 Suggested Read: An Exquisite Venice Honeymoon Guide For A Flawless Experience In This Paradise! If you want to keep your journey brief and don’t want to miss out visiting the prominent places, then go through these list of places that are sure to make you undergo an unforgettable experience. 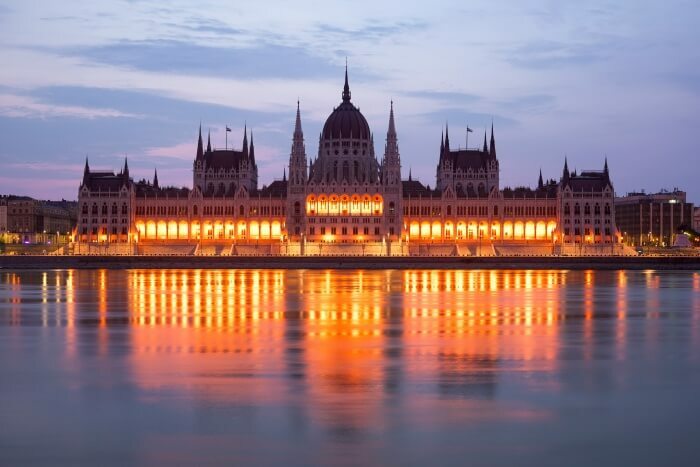 The capital city of Hungary is an iconic place, which is rich in history as well culture. 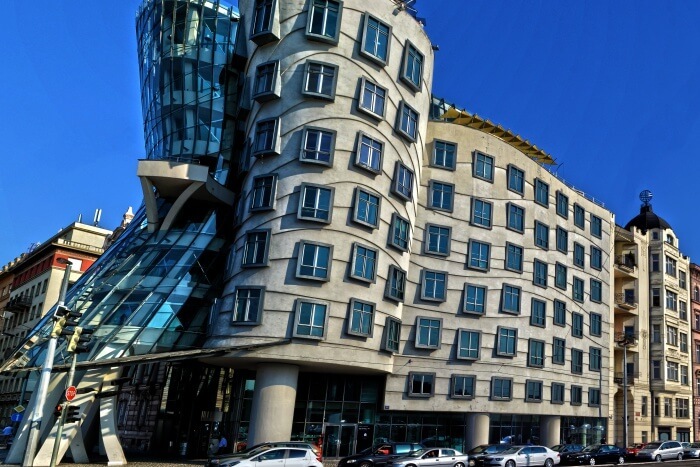 Popularly referred as one of the cultural centers of Europe, this place is a must-visit for its iconic architecture and aesthetics of the buildings. A significant place for travel enthusiasts, it’s a once-in-a-lifetime opportunity to go and enjoy this lively and magnificent city. Since the fall of the Iron Curtain, Prague, the capital city of the Czech Republic has come out as a major tourism center in Europe. Having suffered considerably less damage during the Second World War, the condition of most of the original monuments here is intact. The city is also known for its architecturally brilliant buildings with Romanesque, Gothic, Renaissance, Baroque, and Rococo motifs to name a few. Suggested Read: 15 Romantic Things To Do In Venice For Young Couples: A Drop-down Of Everything Magical! You can’t exclude this place from the list. Perhaps the most prominent amongst all the cities in the list, the city of Venice is truly a heaven for lovers and travelers alike. No city can be compared to Venice owing to the huge amount of admiration and popularity that it receives. The place still remains one of those destinations that don’t need an introduction. Renowned as the city of love, this amazing place is consistently coming under one of the most-visited cities in the world. With some of the best places to visit, great nightlife, and perpetual romantic vibes, the city has justifiably stolen the heart of its visitors. Financial Capital of the world, this historical city needs no introduction. 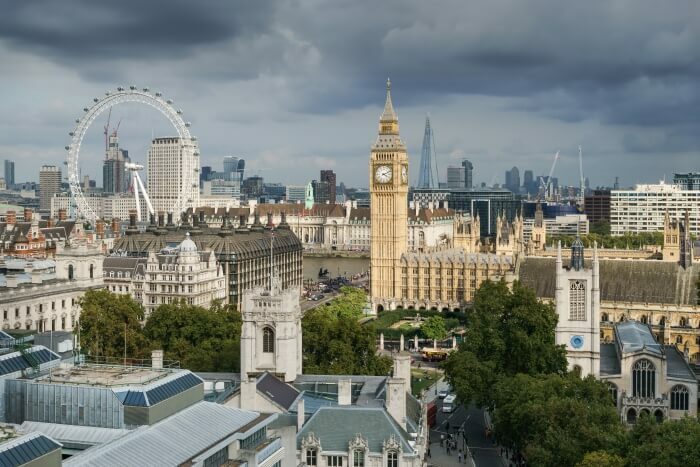 A home to the towering Big Ben, the ever so Gothic Westminster Abbey, and the Buckingham Palace, London is one place everyone dreams of and no one in the world would possibly like to miss going to. 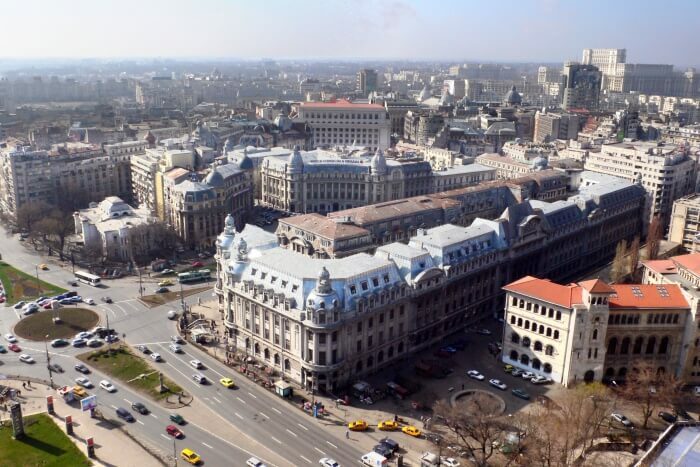 Last but definitely not the least, Bucharest, the capital city of Romania finds a lot of significance in European history which can be easily recognized in its architecture. Consistently being rated amongst the best cities to visit in Europe, it has to be a must-visit place on your itinerary. 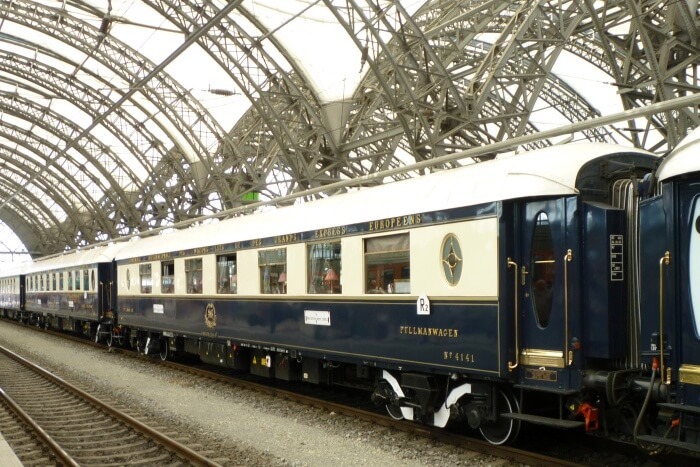 When planning a Europe tour, journeying via railways that too by taking the Venice Simplon Orient Express train will be a decision you will never regret. Going through the above-mentioned routes and witnessing the glory of different places in your stopovers will make you undergo an experience that you’ll cherish for life.